Join KIMWA for our Annual Spring Brunch at Woodstock! 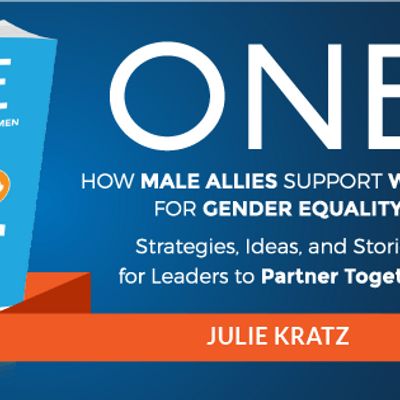 Enjoy a tasty brunch buffet on us and welcome Julie Kratz, IU Alumna and author of ONE: How Male Allies Support Women for Gender Eqaulity. In this highly collaborative talk, Julie will share stories, ideas, and research from her book with four proven strategies for men and women to succeed together. Leaders that partner together do these things well – they practice empathy, listen, speak up, and integrate work and life. You will walk away with tangible tools and strategies to engage allies and be even more of an ally! This event is open to all Evening MBA students, alumni, faculty and staff and we encourage you to invite an ally to attend with you! Please RSVP.